No need to be afraid of these needles....even I gave it a try! Acupuncture is Safe, Effective, Natural and is free of side effects! Feel better today with acupuncture. 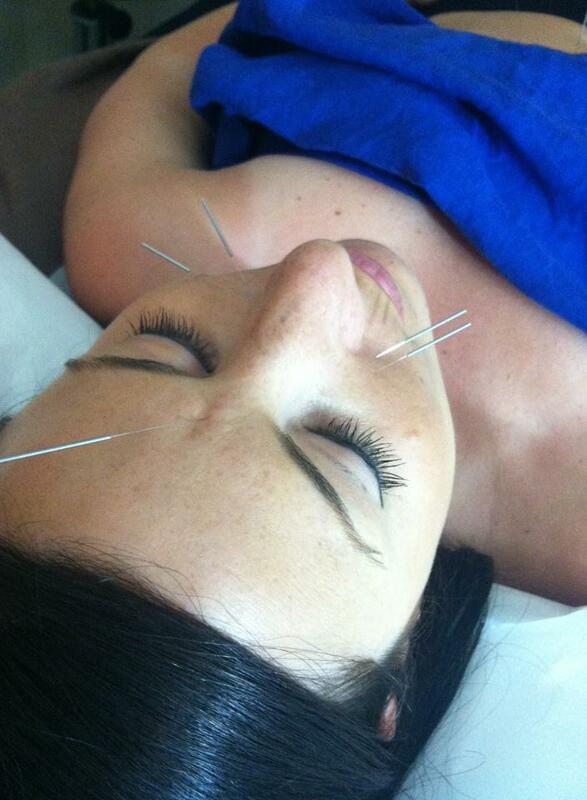 My lovely experience with Acupuncture!